Work on the Coast with the Most this Summer! Bournemouth, Christchurch and Poole’s Seafront Teams have announced new jobs on the destination’s stunning beaches this summer, with a series of recruitment open days in the pipeline. 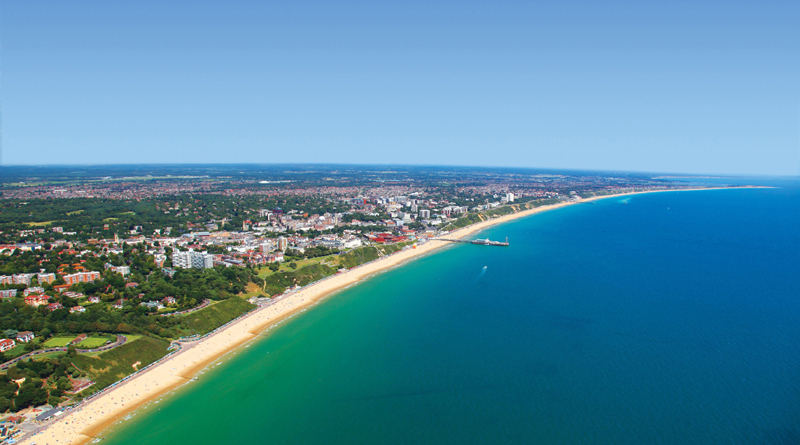 A range of positions are on offer along the award-winning stretch of coastline which spans Bournemouth, Poole and for the first time – as a result of the creation of a new council – Christchurch. Jobs include; Seafront General Assistant, Land Train Guard, KidZone Assistant, plus Beach Cleansing Assistant, Facility Cleaners, as well as many more. Working along this stunning coastline couldn’t be better, the beach is your office, there are lots of new people to meet, and you will be helping thousands of people to enjoy their holidays. Andrew Brown, Operations Manager said: “We’re extremely lucky to have the ‘best’ office in the world! As always, it’s going to be a busy season, so we’re looking for enthusiastic and energetic people who are committed to high standards of service to join the team. New for this year, the seafront teams are working with the RNLI to help recruit lifeguard staff for the respective destinations along the coast. Representatives from the RNLI Lifeguards team will be in attendance for each of the open days to discuss their roles and the requirements. The seafront recruitment events will be held on Saturday 2 February 2019 at Christchurch Library and Saturday 9 February at the Sandbanks Hotel, as well as an open weekend at the Marsham Court Hotel on 23 & 24 February.